Raman Singh and Amrita Kaur are both employed and bring in a combined monthly salary of Rs 1.5 lakh. They live in their own house worth Rs 1 crore, in Delhi, with their two children, aged eight and four. 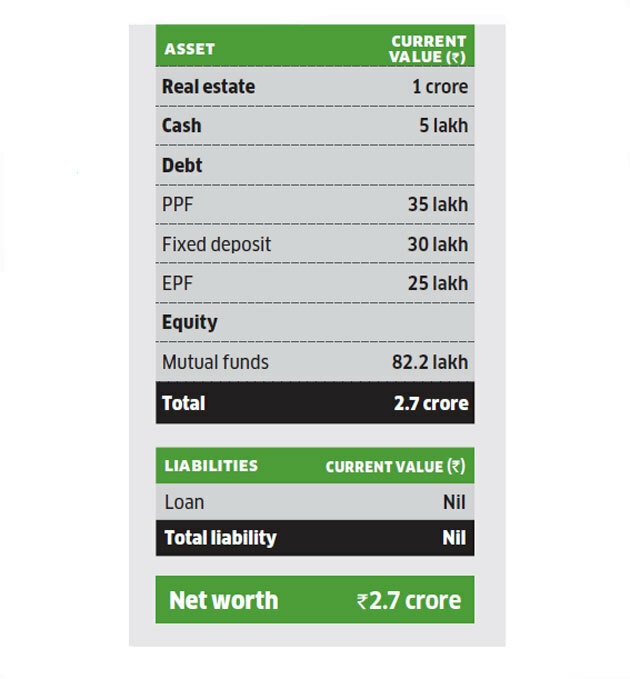 They have no liabilities, and their portfolio comprises equity in the form of mutual fundsworth Rs 82.2 lakh, debt worth Rs 90 lakh in the form of EPF, PPF and fixed deposits, and Rs 5 lakh as cash. Their goals include building an emergency corpus, saving for their kids’ education and weddings, buying another house, and creating a retirementkitty. The financial planning team of Fincart suggests they start by building an emergency fund of Rs 5.4 lakh, for which they will have to allocate their cash and a portion of their fixed deposit. This should be invested in a short-duration debt fund. For their older child’s education in nine years, they need Rs 70.7 lakh. They can amass it by assigning the bulk of their fixed deposit (Rs 26 lakh) and investing it in a diversified equity fund. 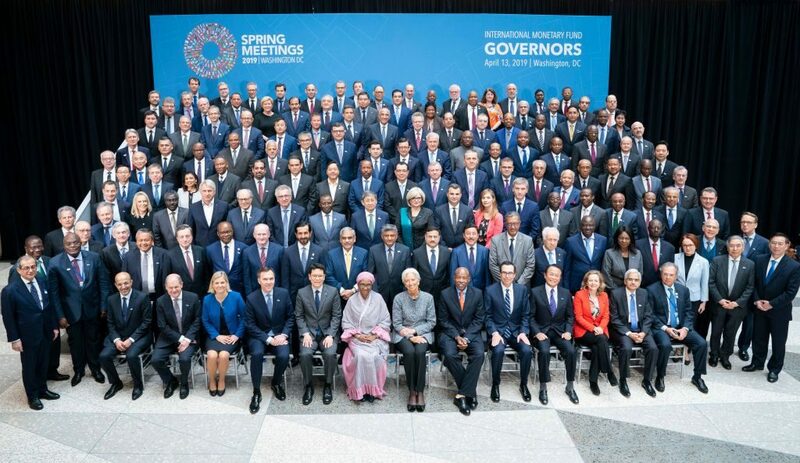 They will not have to make any fresh investment for this goal. 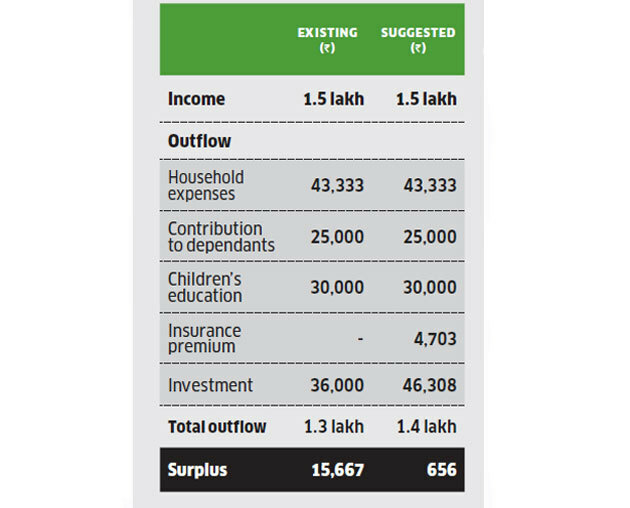 To build a corpus of Rs 1.03 crore for the younger child’s education in 13 years, they will have to assign their remaining fixed deposit amount of Rs 3.6 lakh and mutual fund corpus of Rs 21 lakh, investing it in a diversified equity fund. 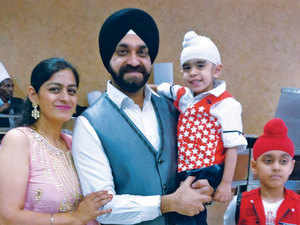 For the kids’ weddings in 20 and 24 years, they will need Rs 48.1 lakh and Rs 60.7 lakh, respectively. 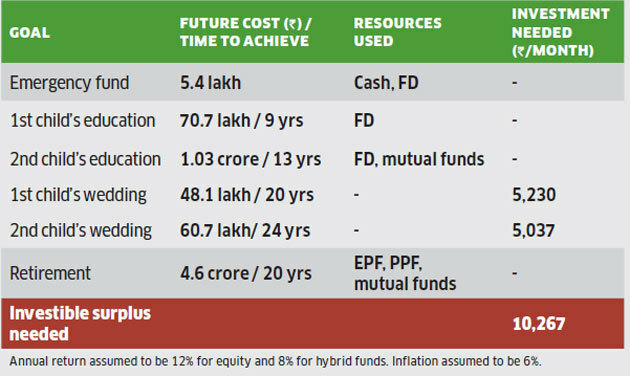 To meet these goals, they will have to start SIPs of Rs 5,230 and Rs 5,037, respectively, in diversified equity funds. For retirement in 20 years, they have estimated a need of Rs 4.6 crore. This can be funded by assigning their EPF and PPF corpuses, as well as their remaining mutual fund corpus. As for buying another house worth Rs 1.3 crore in five years, it will be possible only if they sell their existing house because they are left with a low surplus of Rs 12,000. Since they already have a house, they can also consider letting go of this goal and use the surplus to build a corpus for another goal. For life insurance, Singh has a group cover of Rs 1.8 crore from his employer. Fincart advises him to pick an independent term plan of Rs 2 crore for a monthly premium of Rs 2,917. For health insurance, Singh has a cover of Rs 15 lakh provided by his employer. 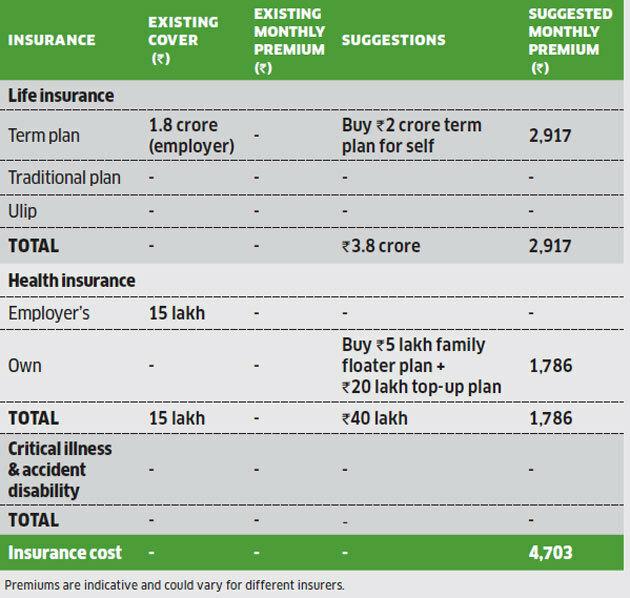 Fincart suggests he buy an independent family floater plan of Rs 5 lakh and a Rs 20 lakh top-up plan, which will come for a monthly premium of Rs 1,786. 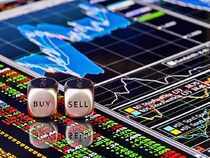 Looking for a professional to analyse your investment portfolio? Write to us at [email protected] with ‘Family Finances’ as the subject. Our experts will study your portfolio and offer objective advice on where and how much you need to invest to reach your goals.